So you’ve studied your heart out, taken the test, and given it 110%, and now it’s time to sit back and see how you’ve done… but wait, how exactly do you see that, and when? 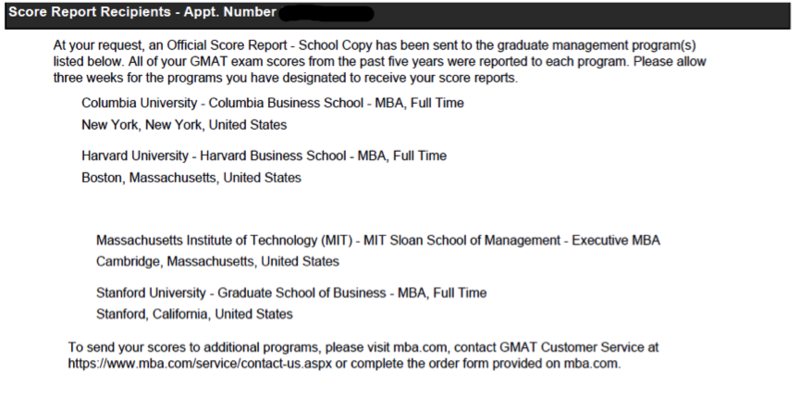 This post will discuss the different ways the GMAT reports your scores back to you, and what information these reports contain. 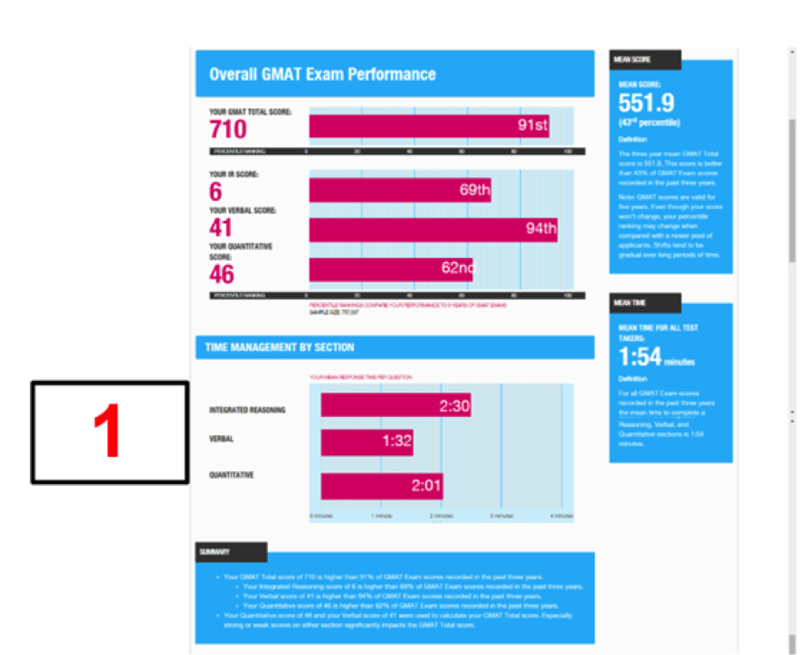 For more on these scores, read our GMAT Score Explained blog post. These scores are technically termed a ‘preview’, but this doesn’t mean much. GMAC calls these scores that because it reserves the right to change them until it sends you the official score a few weeks later, but the truth is – this virtually never happens. 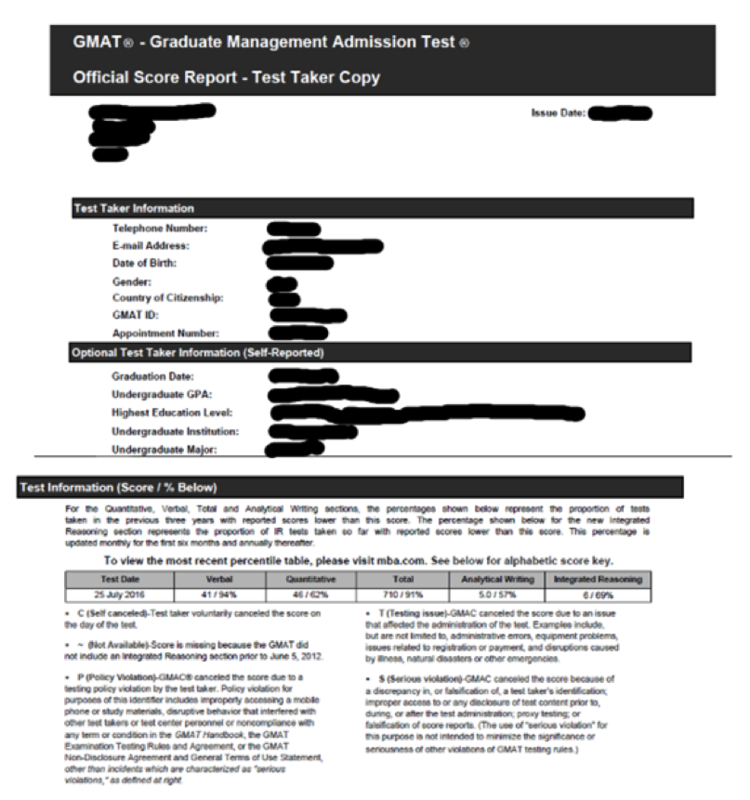 You should treat these scores as your real GMAT scores, and act accordingly. At this stage, you won’t have time to (probably) celebrate or (less likely) mourn; however, from the moment the preview appears on the screen, you have two minutes to decide whether to keep your score or not. 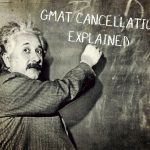 For more on this important decision, see our GMAT Cancellation Explained blog post. Up to 20 days after your exam, you will receive your Official Score Report, through both email and snail mail. What does this report add to the score you saw right after the test? First of all, your Analytical Writing Assessment Score. This score is from 0-6 in half point increments. This score doesn’t affect your total score, and so tends to be overlooked. 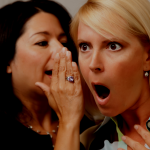 However (as discussed in our What’s a Good Score blog post), the AWA score can be significant, especially for a candidate from a non-English speaking country who may not have done so well on the Verbal and needs to prove that his English skills are up to par. Most importantly, as the name indicates, it’s official: your Total, Verbal, Quantitative and IR scores, that is. Although, as stated, these will almost certainly be the same as the scores you saw at the end of the test, having an Official Score Report means that the schools you selected will be getting your scores as well within three weeks. You can see these schools listed at the bottom of the report. This means you will now be able to apply; dream school, here you come! C – Cancelled score. This won’t be a surprise, since you’ll only see it if you were unhappy with your performance and cancelled your score after the test. P – Policy Violation. This means your score has been cancelled, because GMAC suspects you did something wrong during the exam, like use a cellphone, talk to other test takers, or in general, make trouble for the test administrators. Let’s just not go there, shall we? T – Testing Issue. This one’s on them: it means the GMAC cancelled your score because something went wrong, either on the day of the exam (in which case you’d probably know about it) or later on. 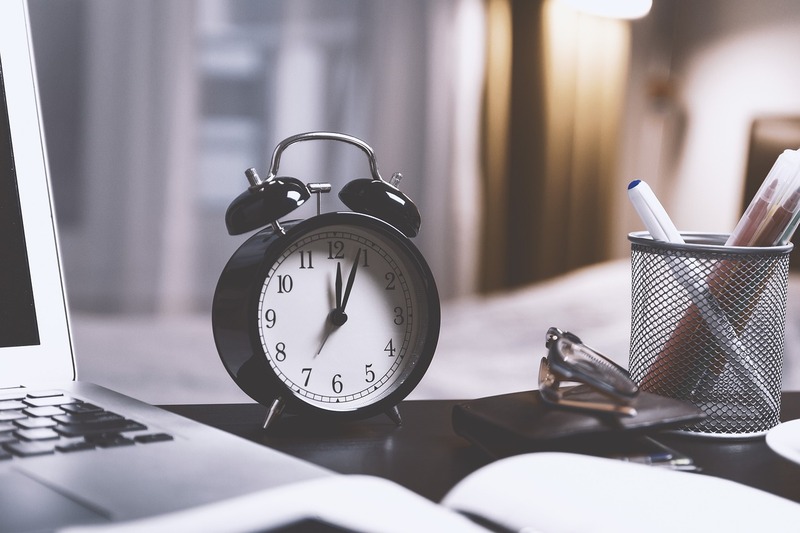 In this case, you’ll likely get another test date. Aside from the official report, GMAC offers you an option of paying a little extra ($25) and getting an Enhanced Score Report. This report gives you a more in-depth breakdown of your performance on the test. So what does the report actually show that the official report doesn’t? 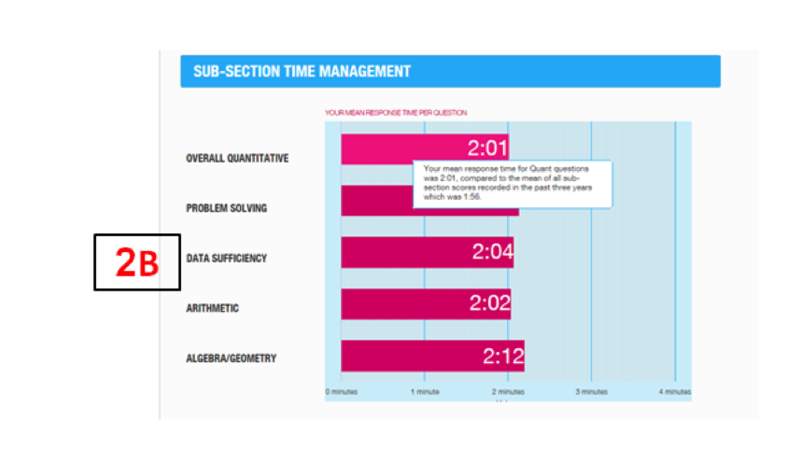 For the entire exam, it shows you your average time per question per section, and tells you the average response time for all test-takers. 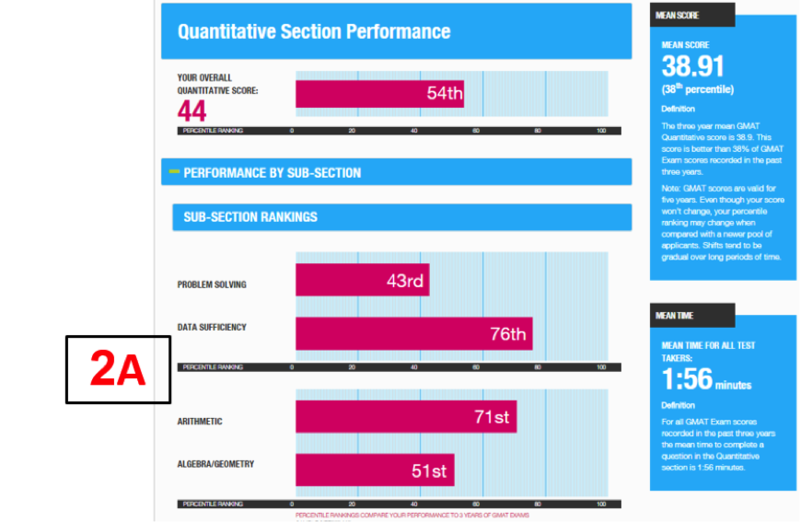 A) Your percentile score, per each sub-section: for Verbal, these are Critical Reasoning, Sentence Correction and Reading Comprehension; for Quant, Problem Solving, Data Sufficiency, Arithmetic and Algebra/ Geometry. B) Your average response time per sub section. C) Your progress throughout test: the percentage of answers answered correctly, average difficulty of questions answered and average response time, all broken down by the first, second, third and fourth quarters of the section (in order of questions faced). 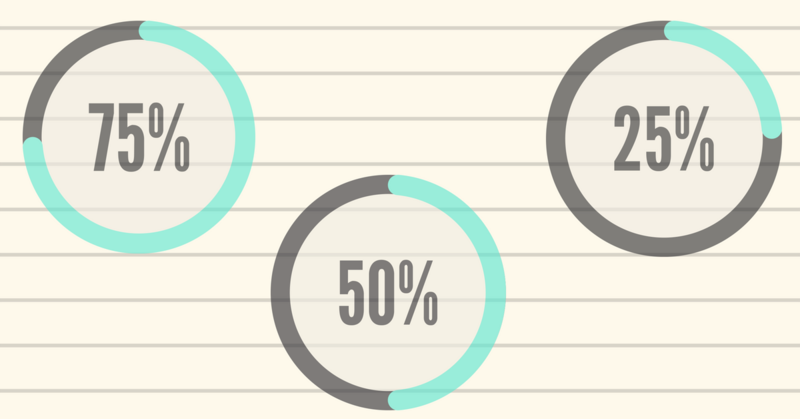 A) Percentage of questions answered correctly. B) Average response time, by correct and incorrect answers. The AWA score is not included in the ESR. So why get the Enhanced report? Well, if all has gone well – you’ve achieved your target score and are likely to be accepted to your target school – no reason. You can kiss the GMAT goodbye and ride into the sunset. 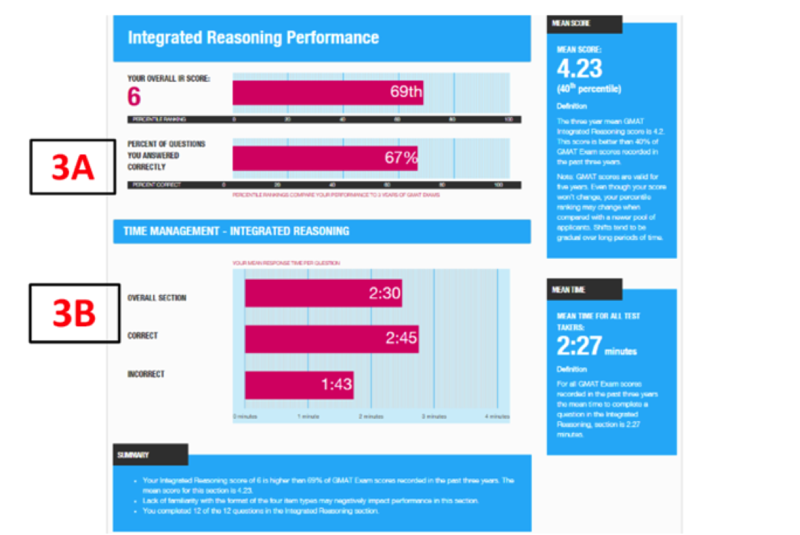 If, however, you’ve fallen short of your goal, and are thinking of taking the GMAT again, the ESR could help you. 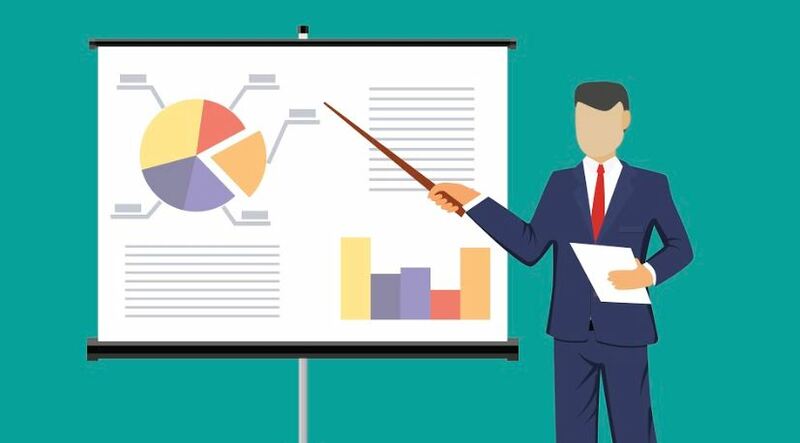 Analyzing your performance to learn from it is a crucial part of the studying process, and understanding how you did on the actual exam, as opposed to mock tests, has value. 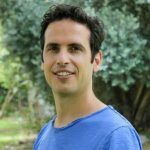 In particular, it can help you decide which sections need the most work, what your target time per question in each section should be, whether there is a certain level of difficulty past which you are better skipping questions, whether you start strong and finish weak (or the other way around) and need to work on it , and more.